KA Battle San Diego from Michael Su on Vimeo. 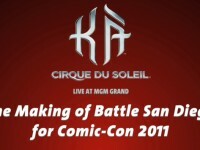 This is the announcement video for KA Battle San Diego, a special event happening at Comic Con 2011. 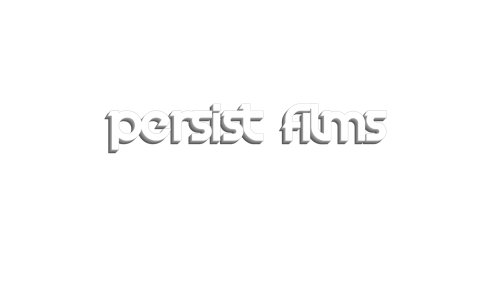 The behind the scenes video showcases the 3D film that our team shot for this event.